Informative with great photographs, but this all comes with a price tag! 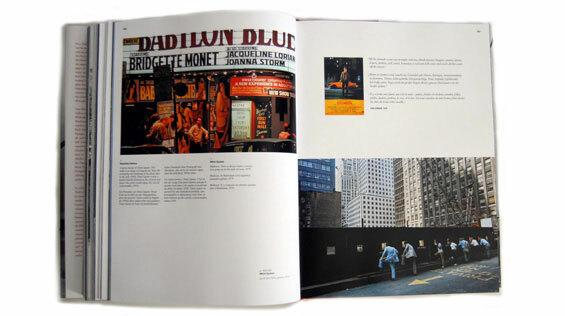 This book presents the epic story of New York in photographs, photo-portraits, maps, and aerial views - nearly 600 pages of emotional, atmospheric images, from the mid-19th century to the present day. Supplementing this treasure trove of images are hundreds of quotations and references from relevant books, movies, shows and songs. The city's fluctuating fortunes are all represented, from the wild nights of the Jazz Age and the hedonistic disco era, to the grim days of the Depression and the devastation of 9/11 and its aftermath, as its broken-hearted but unbowed citizens picked up the pieces. 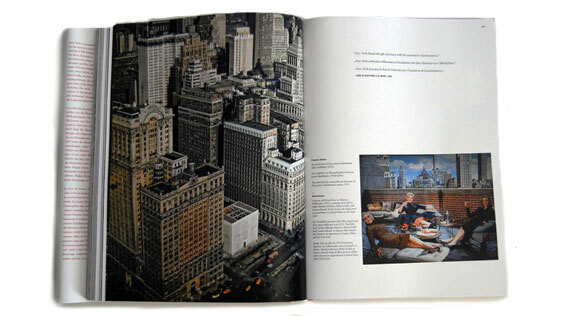 Chapter one (1850-1913) focuses on New York's dramatic emergence as America's greatest metropolis. 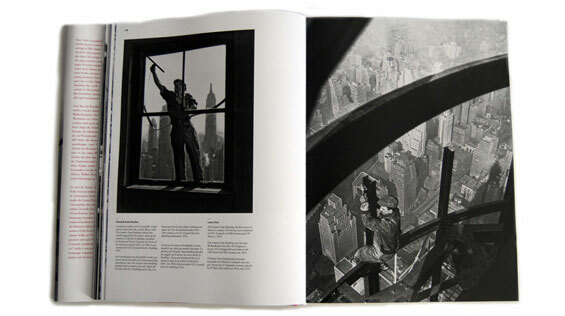 Chapter two (1914-1945) traces the boom of the 1920s, the Great Depression, and the construction of the city's most famous landmarks: the Empire State Building, Chrysler Building and Rockefeller Center. Chapter three (1946-1965) sees New York become the world's first truly international city, with the construction of the U.N. headquarters. In chapter four, the Big Apple loses its shine (1966-1987) during a period of economic decline, social protest and mean streets. Chapter five (1988-2009) sees New York rise again from the lean times of the 1970s and early 80s, only to be devastated by the 9/11 terrorist attacks, which forever alter the city's landscape - and its sense of self. 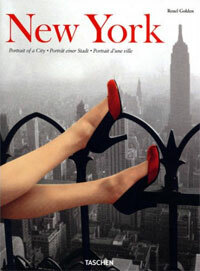 More than just a remarkable tribute to the metropolis and its civic, social, and photographic heritage, New York: Portrait of a City pays homage to the indomnitable spirit of those who call themselves New Yorkers: full of hope and strength, resolute in their determination to succeed among its glass and granite towers. New York, Portrait of a City features hundreds of iconic images, sourced from dozens of archives and private collections, many never before published, and the work of over 150 celebrated photographers. The book doesn't pretend to be a film location book even though it covers films such as How to Marry a Millionaire, Taxi Driver, The Taking of Pelham One Two Three and Manhattan. But what it does do is showcase some the greatest pictures ever taken in New york City.